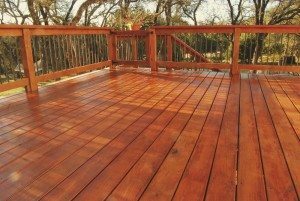 Are the wood surfaces around your home looking drab and dried out? Do It Best of Wayne carries in stock the areas’ most complete line of world renown Cabots Wood Stains.From Australian Timber Oils to Semi Solid and Solid Stains, we have them all in dozens of colors and at the best prices in the area. 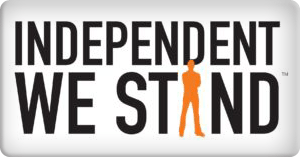 Let our experts give you the advice and products to get your job done right the first time. Spring is finally here! 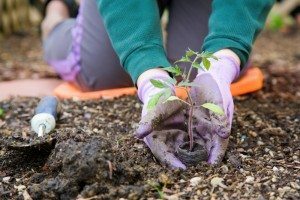 It’s time to work on your yard. Here at Do It Best of Wayne we offer the area’s most complete line of mulches, soils and fertilizers. We have thousands of bags of Right Dress Root Mulch, at the best price in town. Black, Red, Cedar Hardwood and Pine mulches are customer favorites also. Scotts, Ortho, and Miracle Gro products are heavily stocked and we can show you how to use them to get the best results ever. Year after year, Do It Best of Wayne, is voted the Best Place to Buy a Grill in the area. 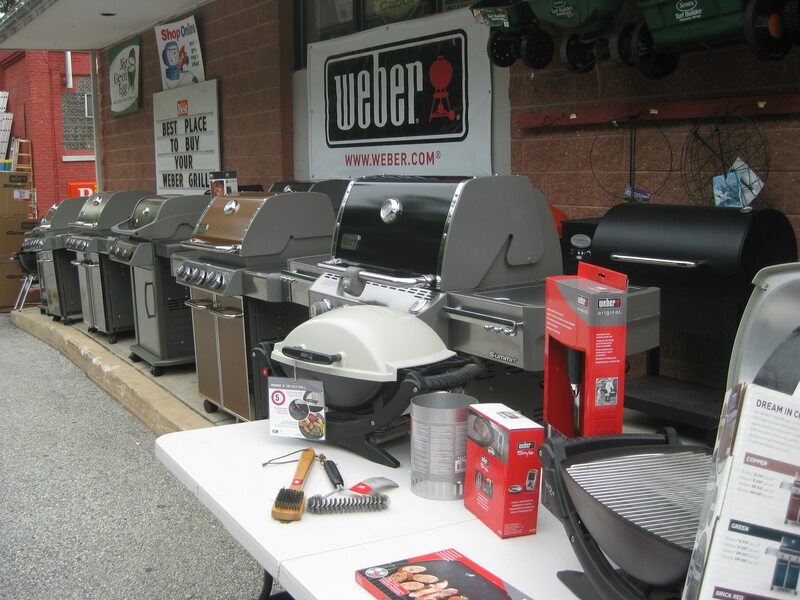 We are a <Premier Weber Dealerwhich allows us to carry a line of Weber Grills not available at the big boxes. Our pricing can’t be beat, plus we assemble and deliver for free in the area. Heck, we’ll even get rid of your old grill! If your into Slow Cookin , we carry in stock the complete line of Green Egg Cookers plus accessories. Choose from nine different types of charcoal briquettes and hardwoods plus Traegers Savory Wood Pellets.